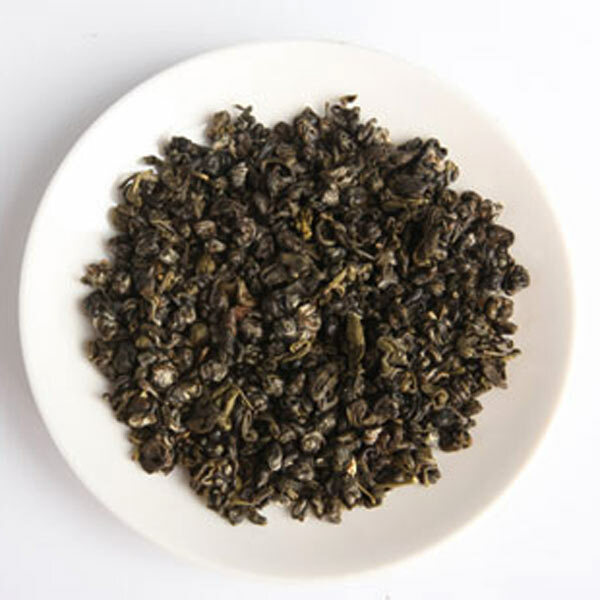 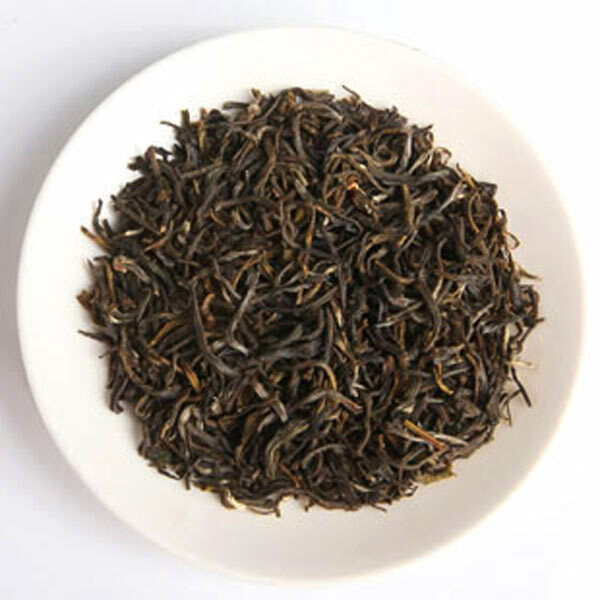 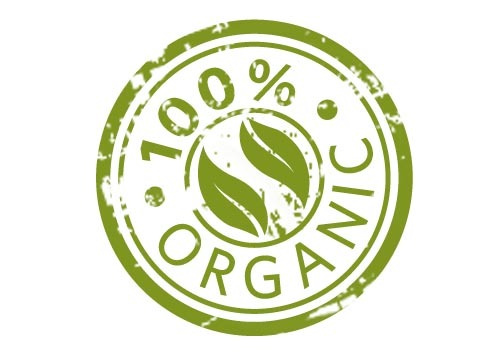 Chinese Tea Lovers, We're 100% Australian owned and operated online tea store based in Sydney, where you will find the best organic fine Chinese Tea. 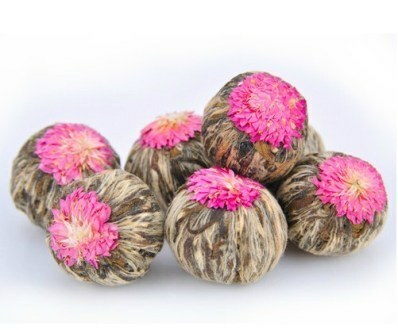 By shopping with us, you can save up to 50% off retail price and we pride ourselves on finding the best tea in China and offer them to you. 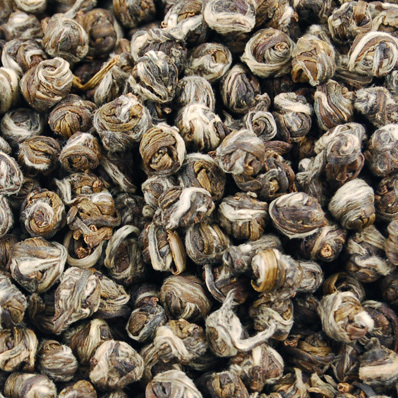 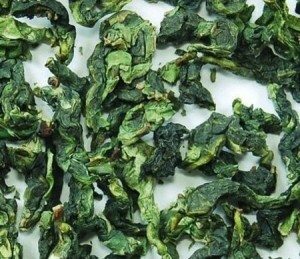 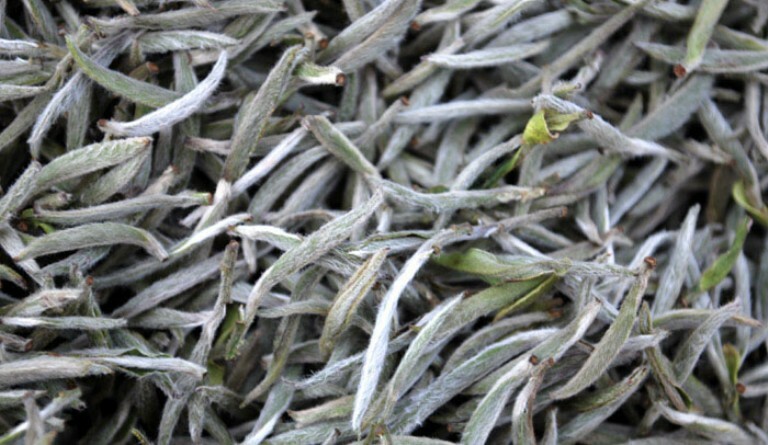 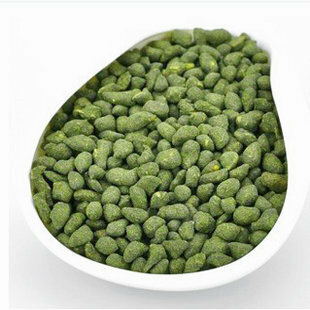 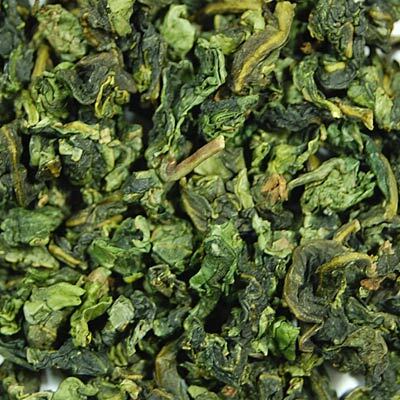 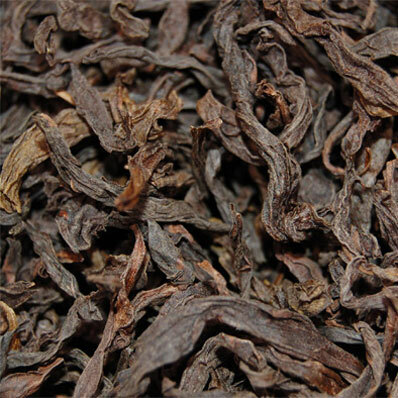 Chinese Tea is a healthy natural beverage for any ages and the healthiest beverage in the world. 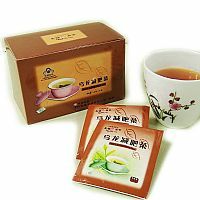 You can enjoy your favourite Chinese Tea at the same time gain many health benefits. 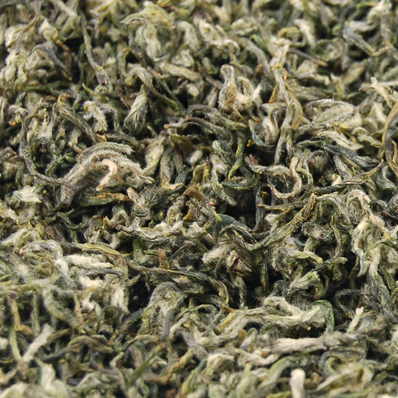 Most our tea are supply fresh & vacuum seal direct from our own organic tea farms in An Xi (home of famous Tie Guan Yin Oolong Tea) and Fu Zhou & Fu Ding / Zheng He (home of well known Jasmine Green Tea & White Tea) of Fujian Province in China. 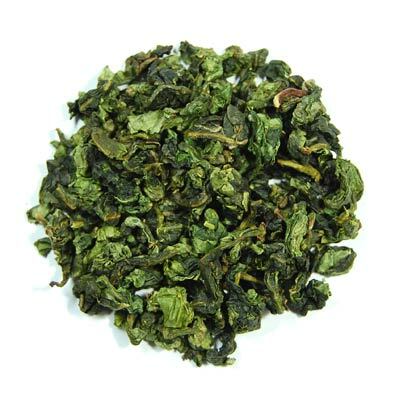 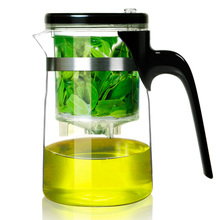 More new Chinese Tea types will introduce to our store soon. 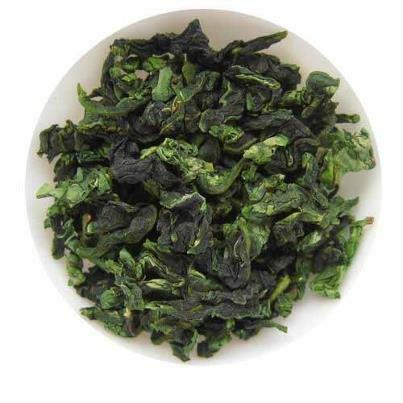 Tweet [email protected] 2011-2018 Tea Land Australia | The Fine Chinese Tea All rights reserved.